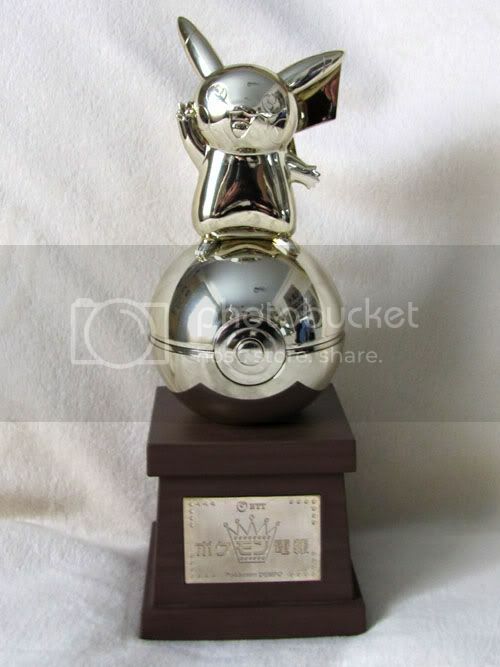 For everyone who participated in the "Marvelous Meiji GA", we won! The spreadsheet is ready! The lot was $18, but we raised $31. So... Small Discounts for everyone! Please get in your payments ASAP, as the lot is on Ebay, and it would be best not to keep the seller waiting. Include "Meiji GA" , your username, zipcode/country, and items won in the note area please. It is the latest version of a collection after a long time. He does his best so that it can participate also in a community frequently this year. There are also many things with which a collection case cannot be decorated. I've got Christmas money, and I'm not afraid to use it! Hello again guys. I bet you're all sick of me by now! I have only one seriously serious want right now. And I need it so badly. Can't believe I've been asleep and missed claims for this twice! I would prefer to pay about $60-$65 shipped to the UK, which IIRC was the same as Gin's price when she did pick-ups. Just to make this a bit less boring, let's look at this slightly creepy picture for a while! Winter wrap-up... Also recent items. I hope you all had a very merry Christmas and a happy new year! I didn't, but to avoid the WOE DRAMA let's cut it down to: December = Car accident. I'm fine. Car isn't. No car. Tomorrow I will be mailing out the few items I slipped up on last year, and any items paid for too close to the 25th of Dec to go out. I'll toss in some random goodies to make up for it. I will also start PMing anyone who has an unpaid parcel here ready to leave. I'm making a list, and checking it twice... Time to clear out 2011 and move on to 2012! Edit: To make life simpler I mean the following people - cluw, donny9, jerybunny and dragowl. Anyone else, if you paid, I shipped it before Christmas. Out all the GA items and sales I sent out last year, I remembered to ask for feedback a whole 8-9 times, LOL. Time to start remembering. 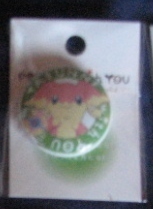 Also-also, boxed, working, Japanese Pokedex with stickers. Anyone wanna enlighten me as to what the stickers are for? anyone have this? I kinda want it at a cheapy sorta price thanks! 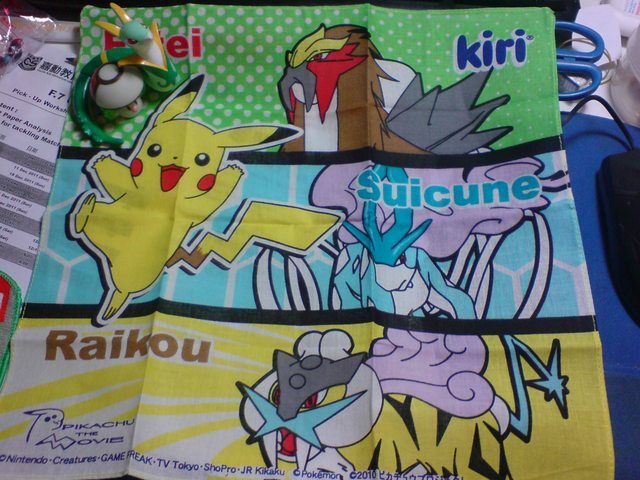 sorry this post is kinda short but also if anyone has the espeon, umbreon, vaporeon, leafeon jakks figures (i dont care if they are in packages) id like those too! But now for the utterly charming part of this post - charms! Hi Everyone! 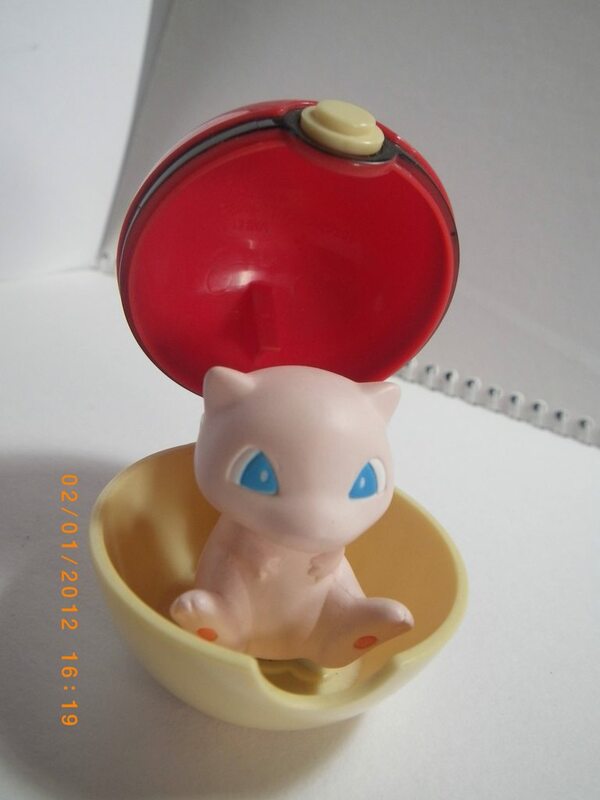 I've updated my sales again with more exclusive items such as PCNY Calendar Pages, Mew Marble, Mew bouncer, 10th anniversary postcard and more! 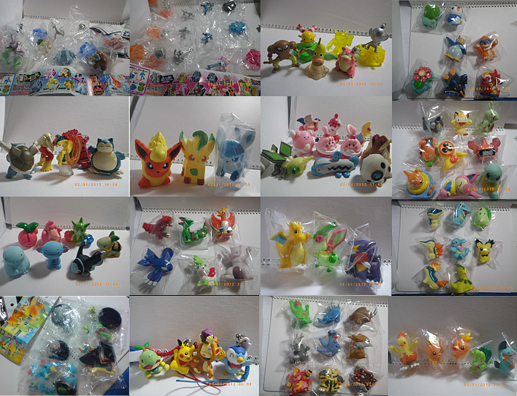 As always I have pokedolls and World Championship stamped cards to sell. Also prices are negotiable if you think an item is priced too high just ask! Looking to buy the following! 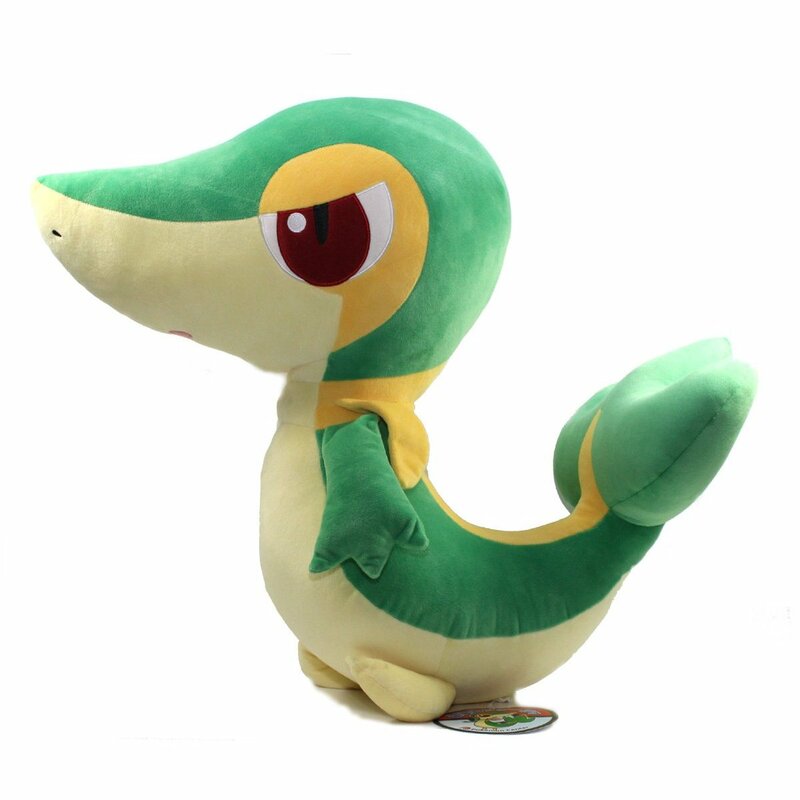 1:1 Large Snivy Pokecen Plush, preferably from someone who is UK-shipping friendly. 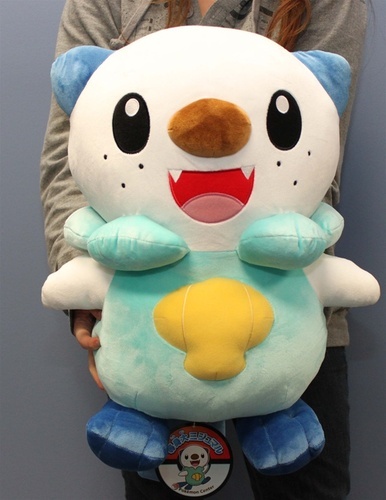 1:1 Large Pokemon Center Oshawott plush. 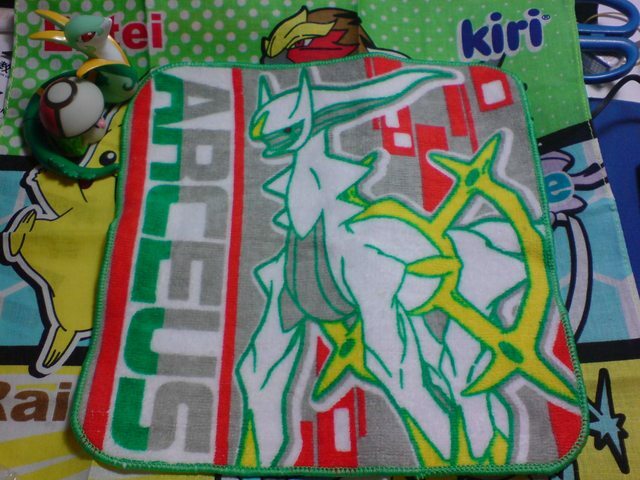 This one would be shipped to the US. It's fine if they don't have their hangtags attached or at all. 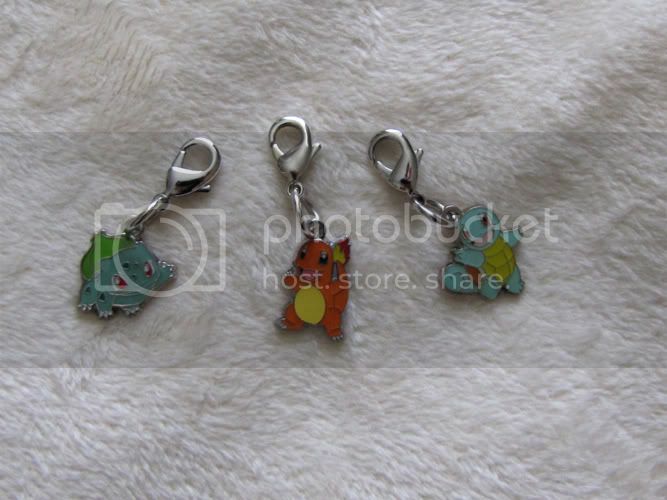 metal collection audino figures, any of them! Shameless sales plug and feedback link. 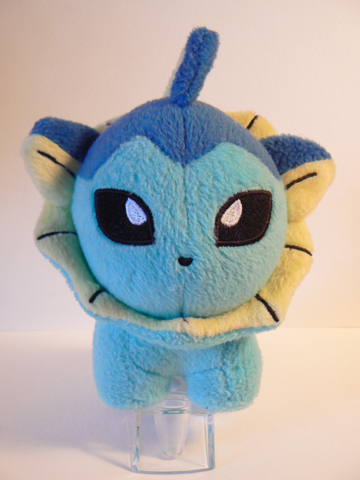 I also still have some pokedolls for sale here! First time making a permenant sales post! Offers end at Friday, 06 January, at 10:00 pm (GMT+8) ,or 24 hours after no one posting a new offer! It opens up by force or by putting a magnet piece on its bottom. Aaron's wand! This one glows when you press the button at the middle. * I accept PayPal only. * I am not responsible for items once they are in the Post's hands. Custom Perler Sprites~ And small updated sales! Hey everyone! I'm putting up slots for perler bead commissions! Collection Update! And looking for a few things! Hi everyone. It's been forever since I've been here. I think I was only here a couple of times too! Anyway, I am a Pokemon collector :) I love all the cute little Pokemons. Anyway I just wanted to show off my collection and inquire about trying to find a few items for some good prices! 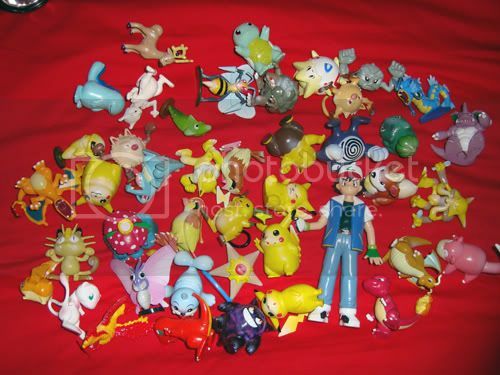 All of his old Tomy's! (ignore Patamon) Now I never had Tomy's as a kid so I was really thrilled. And there's another batch of his sister's which are around the same amount. Now he's curious what these would be worth. I see them around quite often here but I don't know much about their value. 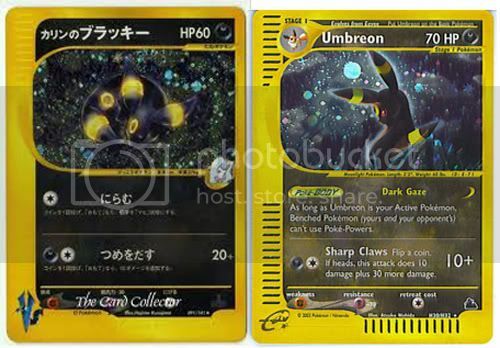 I can find Skyridge Umbreon for around $20,- on Ebay but I'd like to pay a little less. Same goes for Karen's Umbreon which I can only find PSA graded and I don't need that. Hello, hello! I'm Bridgey or Bridget, whichever you prefer. I've been meaning to join the community for some time but I kept stalling, unfortunately. Regardless, it's better late than never and with a few help from my friends to motivate me to~! Hello! 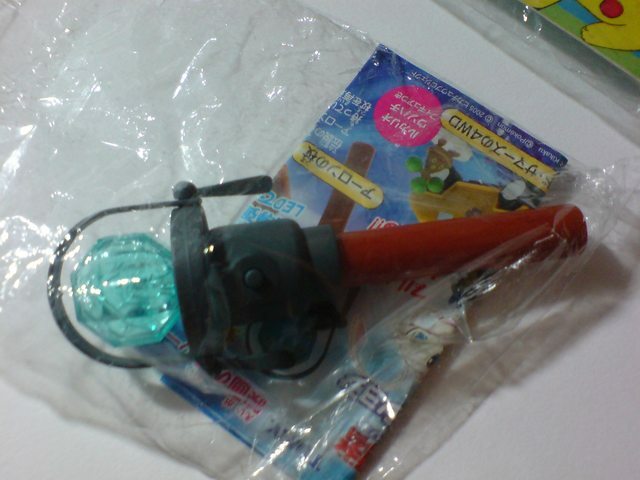 I was wondering if anyone had a Baltoy kids figure for sale. Please let me know! Thanks so much.